The trio that is known as BROHUG seem to never disappoint. Their latest EP, Knuckles, is exactly what I need to get me through this week. This is the humpday EP that will help you propel you from this lame Wednesday to Friday where we will be partying. They use this tech house track with “Guns Go Boom” where it has that dirty bassline and plenty of horns. 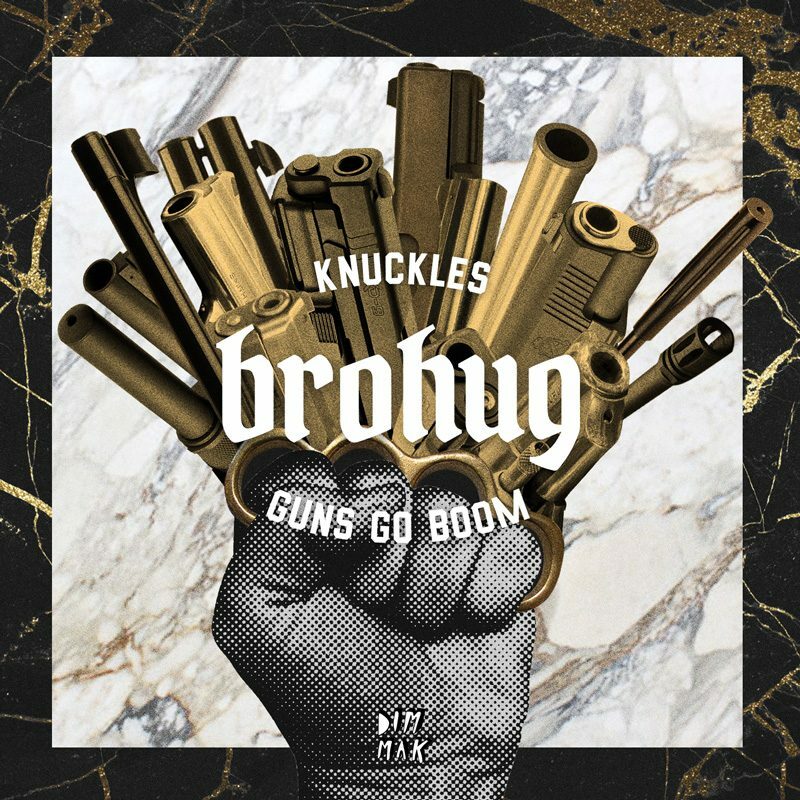 On the opposite end, they really have a high energy track with “Knuckles” that will make any bass house enthusiast go absolutely crazy. This EP will breathe new life into you, I know that for a fact. Check it out now!